Proofreading is an essential part of a sufficiently complete written material. The process of proofreading involves making sure that an author of the text included everything he or she originally intended. A proofreader looks for common mistakes in spelling, grammar and punctuation. It is the last stage in finalizing and preparing your document for submission. 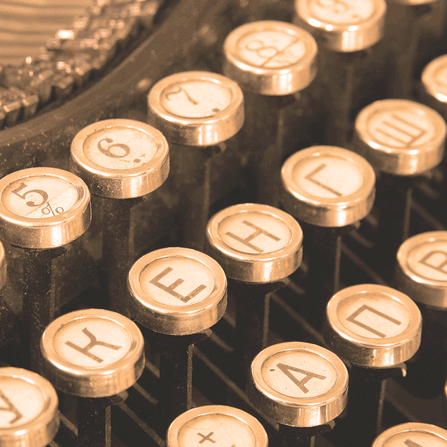 Each and every piece of text has the intention of carrying a meaning to the target audience. Typographical mistakes, grammar errors, poor choice of writing style create misunderstandings which lead to improper meaning and lost opportunity. This can cost you a lot of money, too. Besides the financial point, proofreading might also demonstrate your professionalism and pride in what you do. All of the above dictates the need for proofreading. Everyone makes mistakes, but why make one if you can avoid it? You'd never guess that such a reputable international organization as World Bank Group (WBG) could allow to publish its webpage dedicated to the ease of doing business index with an obvious misprint. 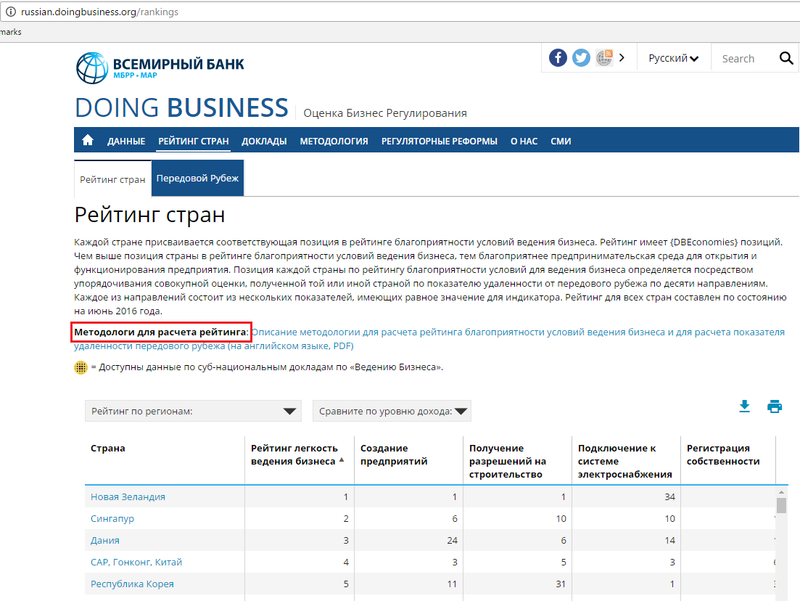 The page below is a Russian equivalent of the page in English which lists economy rankings around the world in 2016. We marked the mistake in a red square. The misspelled word is 'Методологи' which should have been 'Методология' in this particular context. The word-for-word translation of the phrase is 'Methodologists for calculating the ranking'. It should have been 'Methodology' instead. That's why we maintain the industry's most comprehensive proofreading and editing services you can TRUST. From emails to essays to research papers, Russian Translation Pros proofreads the words to your success. Proofreading is the final and one of the most important steps in finalizing your text. Russian Translation Pros offers Russian proofreading and copy editing services of your written material. Our experienced proofreaders are consistently accurate when it comes to examining and analyzing your text for typographical, grammar and stylistic errors and mistakes. When proofreading we use traditional method as well as alternative methods such as scanning, double reading, and copy holding. Our proofreaders are consistent, accurate, and reliable.